Photo courtesy of Thomas Pastuszak. Thomas Pastuszak could just as easily have been a musician or a medical professional. 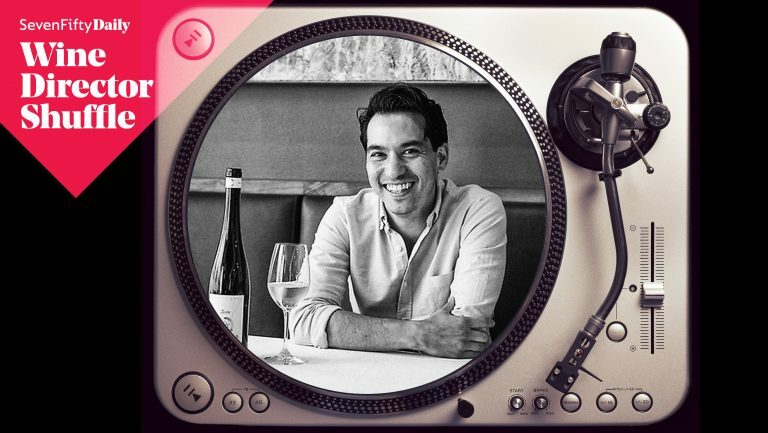 The polymath and New York City native has a gift for the former and formally studied the latter, but it was upstate New York Riesling—and the broader food and wine culture it inhabits—that ultimately dictated his career path. 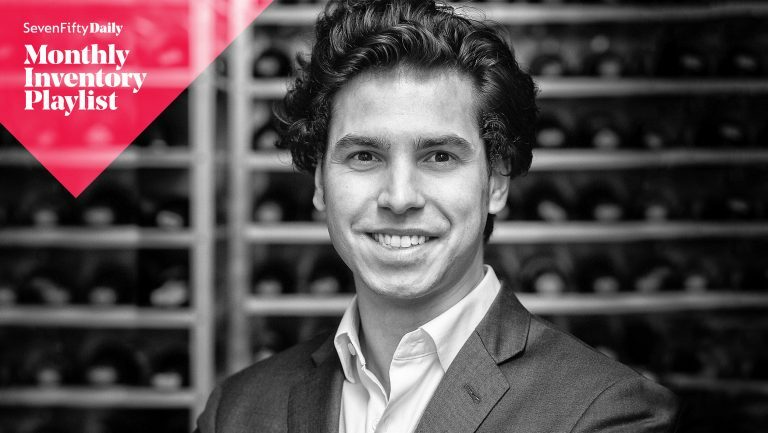 Pastuszak, the sommelier and wine director of The NoMad Hotel in New York City, oversees an expansive wine program at its restaurant and multiple bars, with more than 50 by-the-glass (BTG) options, a 10,000-bottle cellar, and a focus on one of his favorite varieties, Riesling. Pastuszak grew up in a musical household. The maternal side of his family tree is full of Polish singers and instrumentalists. He started to study classical piano as a kid and went on to enroll at the Manhattan School of Music’s precollege division. By his late teens, he was traveling to master classes and competitions all over the globe. While living near Cornell, Pastuszak spent his days off exploring nearby vineyards and learning about winemaking techniques. Local wines, like the Ravines 2007 Argetsinger Vineyard Dry Riesling, which showed the region’s potential, were eye opening for Pastuszak and helped solidify his love for the craft. He became convinced that the wines were simply too good to be left off retail shelves and wine lists in nearby metropolises like New York City. Pastuszak relocated to New York City in late 2010 for work. He oversaw the wine program at the now-shuttered Colicchio & Sons before moving to the NoMad in early 2012. 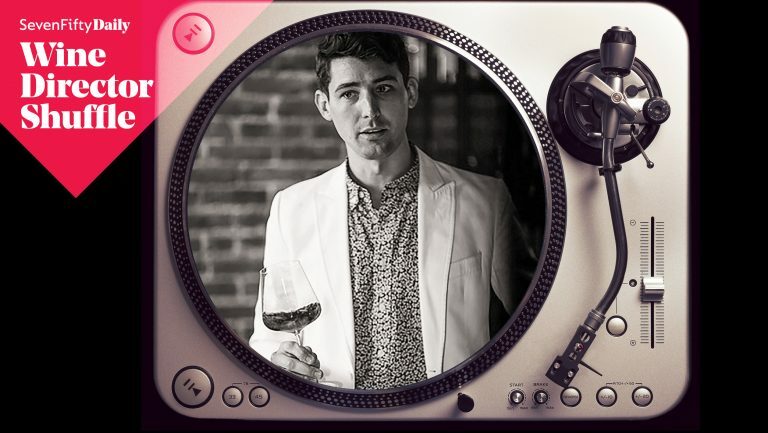 He has since established himself as one of the brightest beverage directors out there, earning spots on Forbes magazine’s 30 Under 30 list in 2014 and Food & Wine’s Sommeliers of the Year in 2015. Meanwhile, personal travels and side projects helped him fine-tune his palette. Abroad, Pastuszak visited the Northern Rhône Valley to explore Syrahs from the Hermitage and Saint-Joseph AOCs. At home, he founded the Terrassen Cellars and Empire Estate labels and brought on longtime friend and Red Newt Cellars vintner Kelby Russell to make his wines. While both labels spotlight Finger Lakes fruit, the former showcases old-vine Cabernet Franc and Gamay while the latter highlights lean and crisp Riesling. They’re time-consuming side projects that often eat into his weekends, but Pastuszak wouldn’t have it any other way. The vast majority of the wines are stored in a temperature- and humidity-controlled cellar in the restaurant’s basement. There, aluminum wine racks mingle with stacks of cases of BTG wines. Pastuszak packs the wine bins to capacity and tracks inventory through BinWise cloud-based management, as compared with old-school clipboards and spreadsheets. 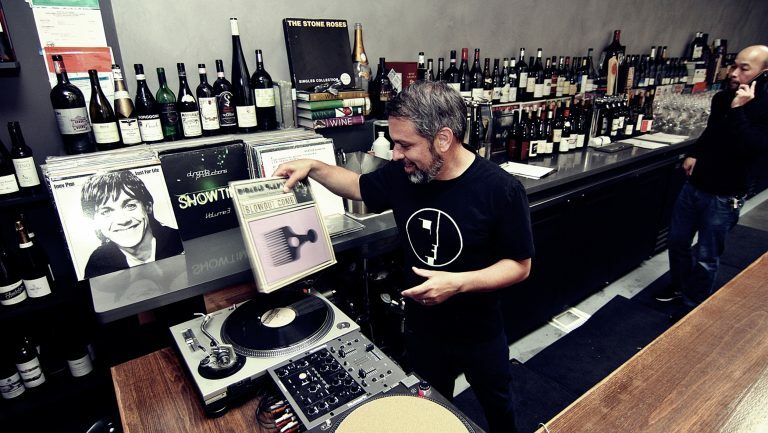 For Pastuszak, a trained musician, wine storage chores are best executed under the influence of some great music. Masters like Chopin may no longer play a role in his career aspirations, but the composer’s nocturnes still provide inspiration when Pastuszak is tasked with writing emails and wine descriptions. The same could be said for the Stones and Led Zeppelin, whose rock classics provide the somm with a motivating soundtrack for stocking wine and dealing with invoices. The renowned sommelier would no doubt have made a fine musician or neurobiologist, but Pastuszak’s impressive rise in the world of wine—underscored by the orchestration of forthcoming wine programs at two new NoMad outposts, in Los Angeles and Las Vegas—has enabled him to create a career that combines both art and science. nd he still gets to lose himself in music when stocking NoMad’s inventory.